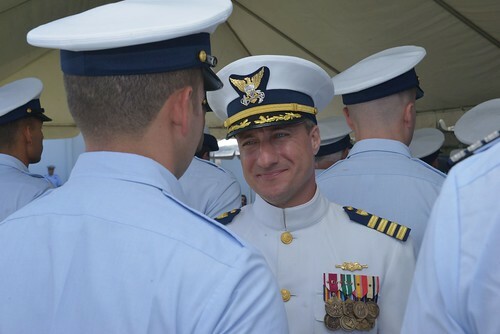 SANTA BARBARA, Calif. — Coast Guard Cutter Blackfin, an 87-foot Patrol Boat, received a new commanding officer during a change of command ceremony held at the Santa Barbara Yacht Club, July 21, 2011. 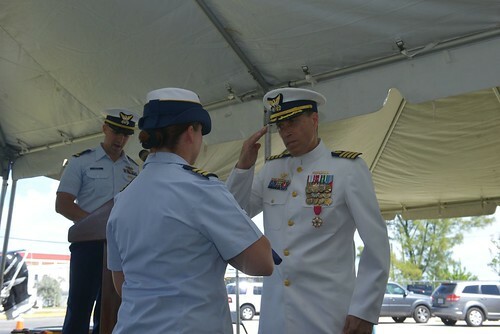 Lt. Steven Baldovsky, commanding officer of the Blackfin, relinquished command to Lt. j.g. Tony Gregg, during a military ceremony that formally transfers command. 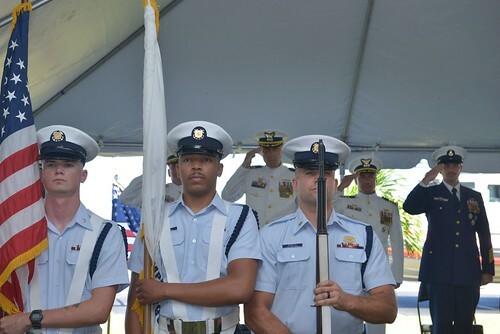 The change of command ceremony is a time–honored tradition which formally ensures the continuity of command. Lt. j.g. 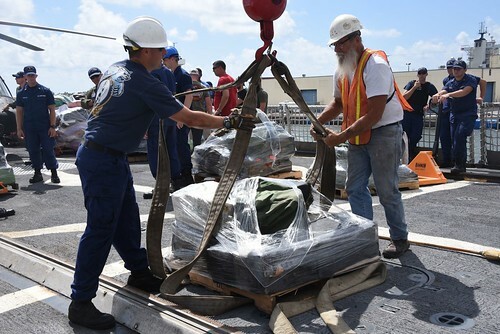 Gregg reported to the Blacktip from his previous tour serving as the executive officer of Coast Guard Cutter Aquidneck, which was deployed in the Arabian Gulf in support of Operations Iraqi Freedom, Enduring Freedom and New Dawn. 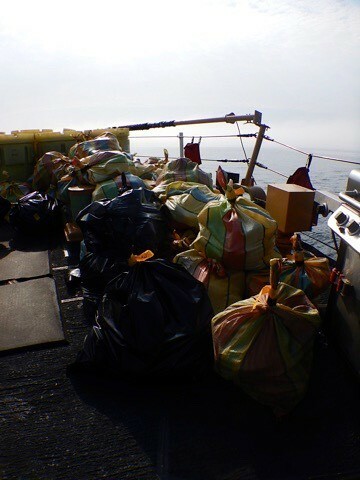 During Baldovsky’s two-year command of Blackfin, the unit interdicted 2,448 lbs. 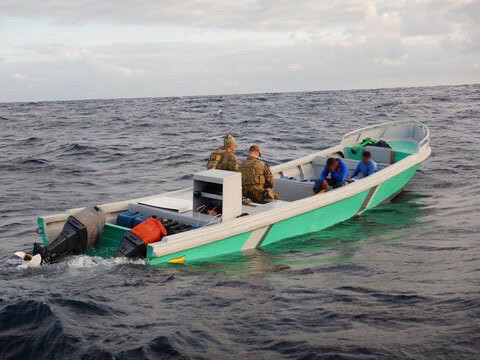 of illegal drugs, conducted over 500 law enforcement safety boardings, and saved 68 lives. 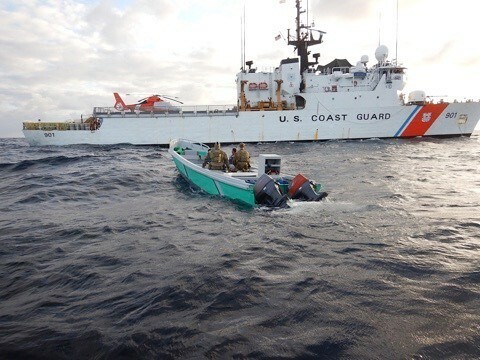 The Coast Guard Cutter Blackfin is a Marine Protector Class Patrol cutter and is homeported in Santa Barbara. 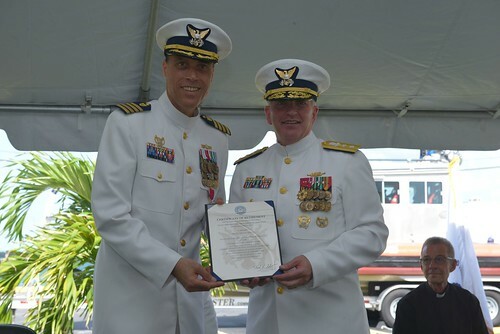 It was commissioned in May 2000 and the current crew joins a proud history of distinguished service to the United States.